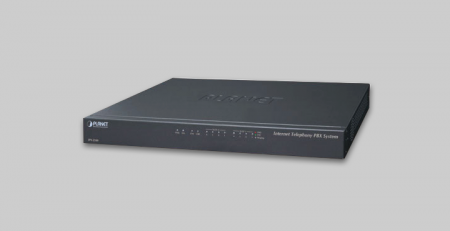 Remote network installations are becoming more and more common. In recent years, technological components have been developed to withstand greater temperature and weather extremes. This accordingly allows for more varied installations. Today, we want to highlight 3 particular types of remote installations. PLANET media converters are the perfect compliment for each. Featuring plug-and-play functionality, they’re extremely easy to use. After all, installation work is already hard enough when cabling is required. We prefer to spare further complexity. 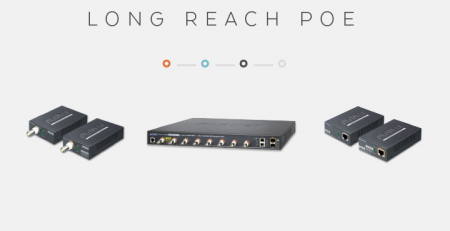 Media converters have long been a staple of network technology infrastructure, and for good reason. The versatility of these devices is key to their value. 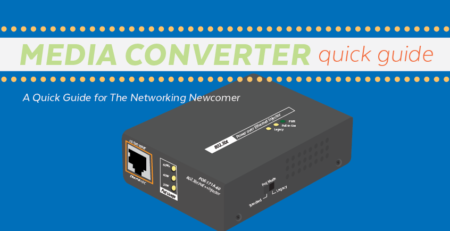 In short media converters allow networkers the ability to combine fiber optic and Ethernet cabling into one network. For example, many of our clients are in the television production business. They’ll commonly stock up on equipment before heading out for long on-scene assignments. Media converters are always in the mix. We published an article last year in our sister blog about this very situation. Specifically, how NBC used PLANET technology equipment to cover the Summer Olympics in Rio. Another common type of installation where media converters really shine is in small towns and on larger professional campuses. Let’s not get too far ahead of ourselves. First, let’s take a look at how two of our flagship products work hand in hand to deliver incredible results. Our MC1500 media converter chassis comes inside a strong 19 inch rack with 15 housings or slots for converters like the VC-231. This can result in some serious space savings. Mounting 15 converters into a single server shelf is a great way to consolidate a number of units in a small space. The MC-1500 features two fans and includes LED indicators. These help with monitoring cooling fans and other system components. Each bay even has it’s own power supply, allowing managers the ability to click in additional media converters without network disruption. The other half of our featured solution is the actual converter. 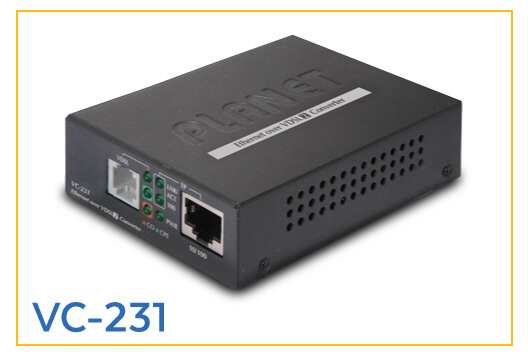 Our model VC-231 offers 200/160Mbps Downstream/Upstream, High-Performance Gigabit Ethernet over Phone Wire Solution. It works well with telephone line networks that have symmetric data rates of up to 200/160Mbps (G.INP, Sym, 8dB) over a distance of 300m and 20/12 Mbps over a long distance of 1.4km. VDSL2 technology offers the fastest data transmission speed over existing copper telephone lines without the need of rewiring. That’s a real motivator for customers that are piecing together budgets to initiate badly-needed upgrades. So now, let’s get onto the 3 most common installation types where the MC-1500 and VC-231 will truly shine. For starters, here are the basic install types we’re going to discuss. 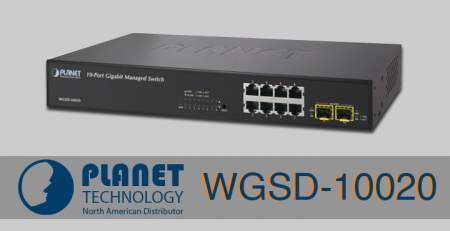 This configuration is ideal for a telephone network. The incoming signal from either a router or other internet source (like a wire closet, PBX, etc) is first run through a VDSL2 switch. Then, the signal is split and sent to both phones and the VC-231. 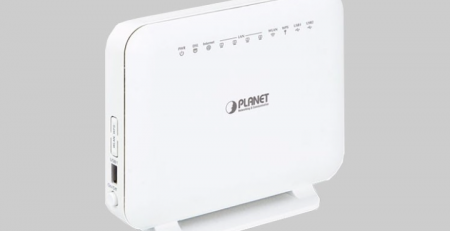 This allows the unit to function as a modem when working in tandem with a VDSL2. This setup is great for VoIP networks but can also be used for computer networks. It’s worth noting that it can also be a bit more complex than some of the other common use-cases. This configuration can be added upon ad infinitum. Local area networks are joined together by telephone wire. Once the signal is past the splitter and VC-231 media converter, but you’ll have a typical local area network (LAN). This setup is somewhat simpler conceptually, since the phone network is run through a splitter at each individual converter. But it still requires a strong understanding to properly implement and troubleshoot. The good news for time-strapped IT teams is that media converters allow the focus to be on the switch, with the signal routing from a nearby media converter. This is the where the MC-1500 comes into play. You can run copper, UTP or coax cabling through the converters that then plug into the chassis. On campuses with older buildings and a hodge-podge of cabling types, the ability to reuse multiple existing cable types into one switch can exponentially improve your bang-for-buck quotient. Another benefit to deploying the point-to-multipoint solution to join a number of remote locations/buildings into a single network is that you won’t need more experienced staff members to manage it. Training non-experienced staff members on a DSLAM is a luxury that many companies simply don’t have. In this installation type, each remote location will simply require one VC-231. Since these are transparent-bridged units, there’s no need to provide extensive DSLAM training to support members since there isn’t any additional software management involved. Each VC-231 that is housed in the MC-1500 will connect to a switch interface. This could be an existing Planet, Cisco, Juniper, HP or Dell switch. The chassis is not limited to the VC-231. 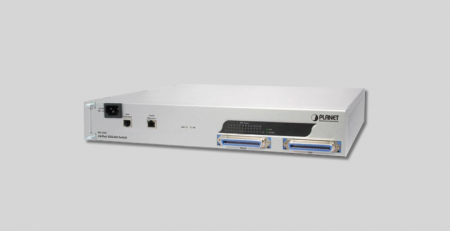 It can house any fiber media converter with the same footprint as the VC-231. Now that you’ve seen these 3 types of media converter setups, here’s what your customer will need to know to make the best decision for their individual projects. First and foremost, media converters are easy to use. They require little to no training for effective management, and are exceptionally easy to deploy within a myriad of network systems. They are plug-and-play devices, which means no sophisticated integrations are needed. 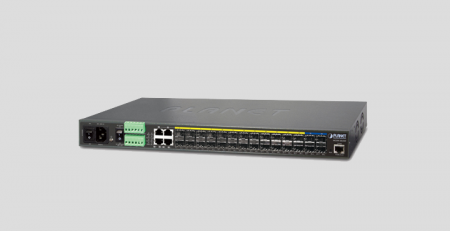 Further, each point-to-point link can sustain a rate of up to 100 Mbps per link. One thing customers will want to keep in mind, however, is that each VC-231 housed in the MC-1500 requires a switch port. That means the initial outlay could necessitate the procurement of a switch if there isn’t already one present. 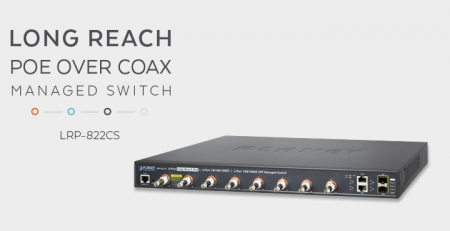 A good managed PoE switch is always a smart investment though, so that’s not really a downside. As a company grows it’s a device that will pay for itself many times over for convenience and adaptability. One true drawback with this media converter setup however, is that you’re not going to get a full read on each individual line like you would on a straight-up managed switch. 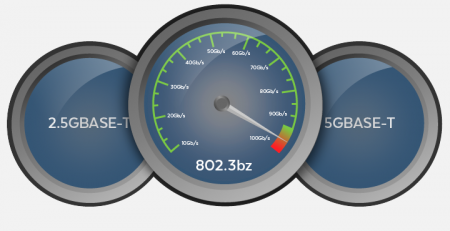 So your customer should be aware that they wouldn’t have the same visibility to individual line performance, such as SNR and attenuation. The reason for this is simple, in a Point-to-point configuration, the links are synced at best performance. So as a consequence, they won’t be able to manage the lines independently at the switch level. Customers will also be happy to know that these units have quite a small footprint and don’t require much space. Last but not least, they’re ideal for most projects where a substantial CAT3 (up to 2,000 feet) cable needs to be run between two buildings to share network resources. The MC-1500 chassis and VC-231 media converter are a truly killer combination when paired together. By combining complex and disparate networks into one cohesive unit, they can simplify networking headaches in a variety of scenarios. 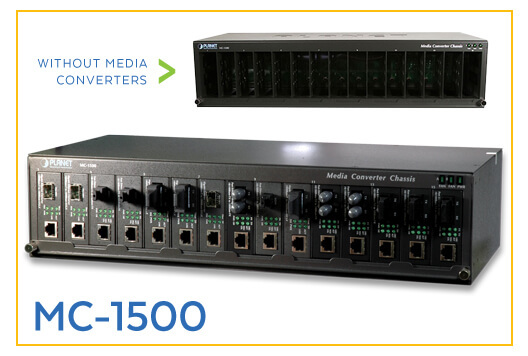 The MC-1500 is particularly versatile since it can house other models of media converters, and seamlessly combine existing devices with new ones. Having a well-organized telecom closet or server room makes tracking down issues later a simpler process. At the end of the day, we want to make your lives easier. That’s what these setups are aimed at accomplishing. If you would like our personalized help with the design or sourcing of equipment for your IT networking installation, don’t hesitate to reach out. Our support team would love to help.